With over 15 years in the beauty business, Svetlana Burckhardt has seen it all – the good, the bad, the downright frightening! 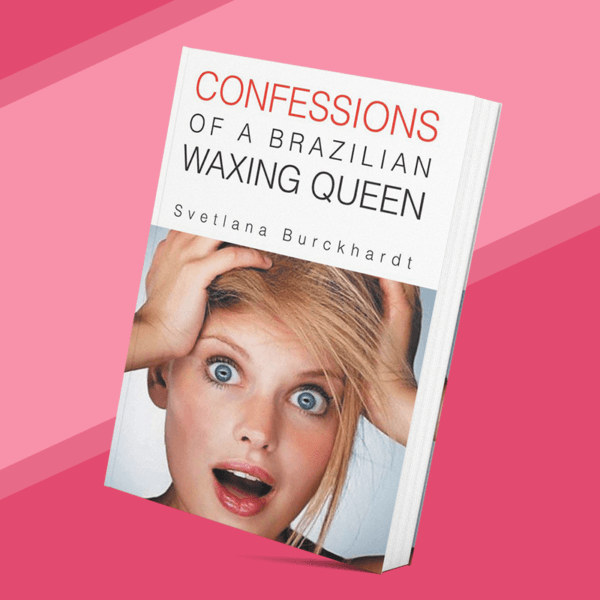 Now, she’s decided to share some of her favourite ‘tales from the waxing table’, plus her well-honed beauty tips in a gripping new book, ‘Confessions of a Brazilian Waxing Queen’. Squirm along and laugh out loud as Burckhardt heads below the belt to reveal what really goes on once the wax is warm. 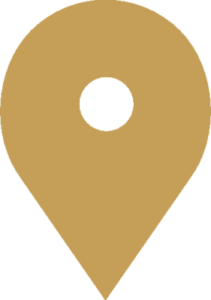 As Director of Sydney’s EyebrowExperts and creator of the super-speedy 7 Minute Brazilian Wax, Burckhardt has been taming the brows and nether regions of an army of clued-in women (and some men) since opening the doors to her Woollahra studio in 2005. 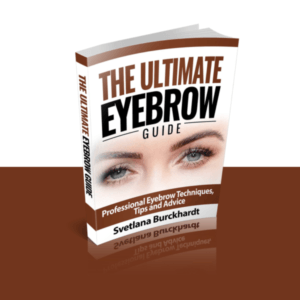 A true expert in her field, Burckhardt discusses beauty treatments from top to toe, sharing her most memorable salon experiences, interspersed with tips and trends in eyebrow art, skincare, and how to look your best ‘down there’. Light-hearted, educational and un-put-downable, ‘Confessions of a Brazilian Waxing Queen’ will strike a chord with women of all ages.